Laminate is a cost effective flooring option which is not only functional and efficient, but also looks stylish. Have you ever wanted a floor that looks classy, elegant and shines, but afraid to set it up because of budget constraints? 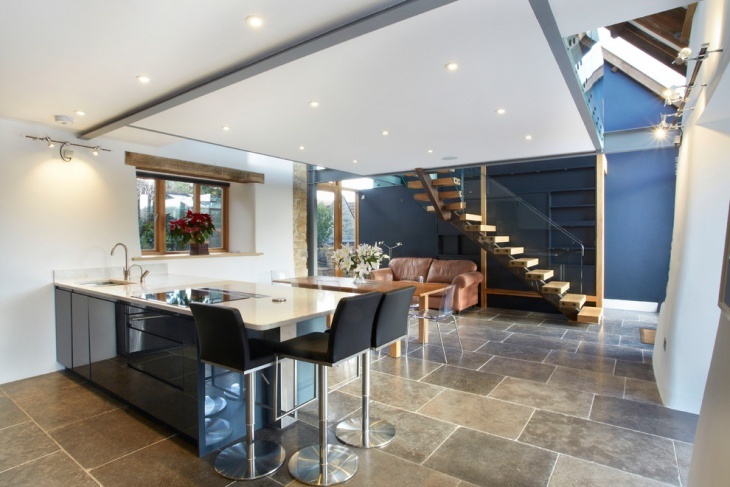 Well, we have got you covered with a cheaper alternative that can very well look like a luxurious natural stone floor. 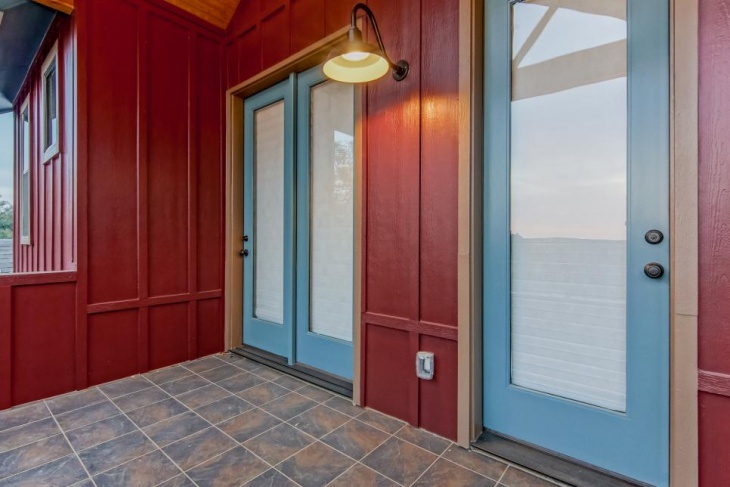 Laminate flooring can look similar to wood, stone as well as tiles – you can choose whatever look you admire and want to implement and that too at a low cost. This rustic style dining room features laminate stone tile flooring which looks as good as the stone floors but at a lesser and cheaper cost. It comes in an orange-ish brown shade and it also requires minimum maintenance. 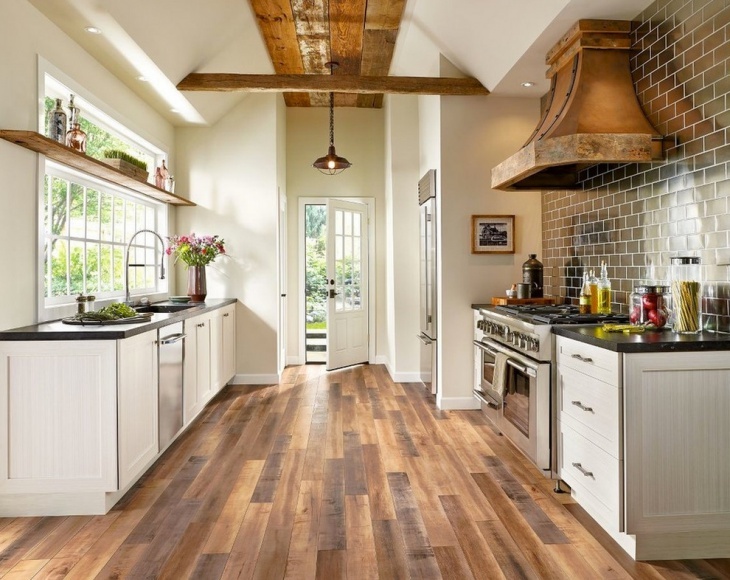 This is the beautiful wooden mimicked laminate vinyl tile flooring done on a kitchen in a farmhouse. 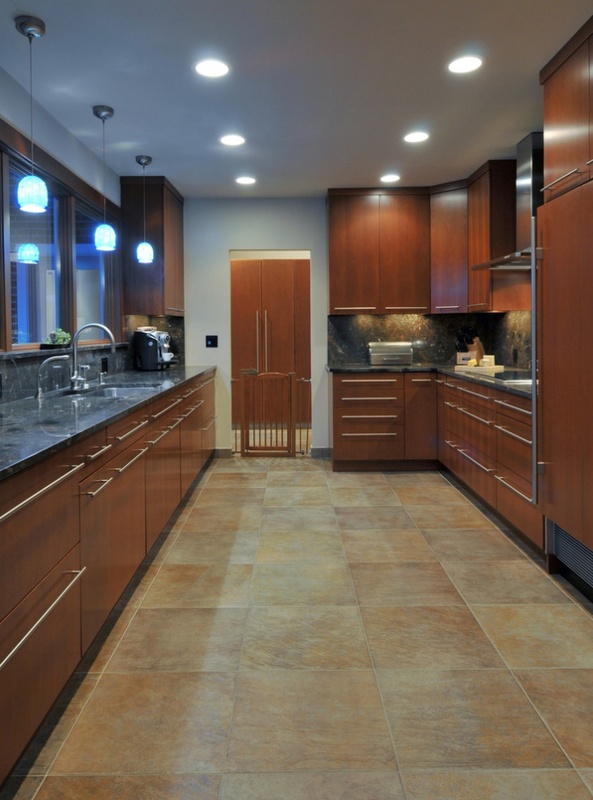 The brown wooden laminate flooring is glossy and looks almost as real as the wooden floor. 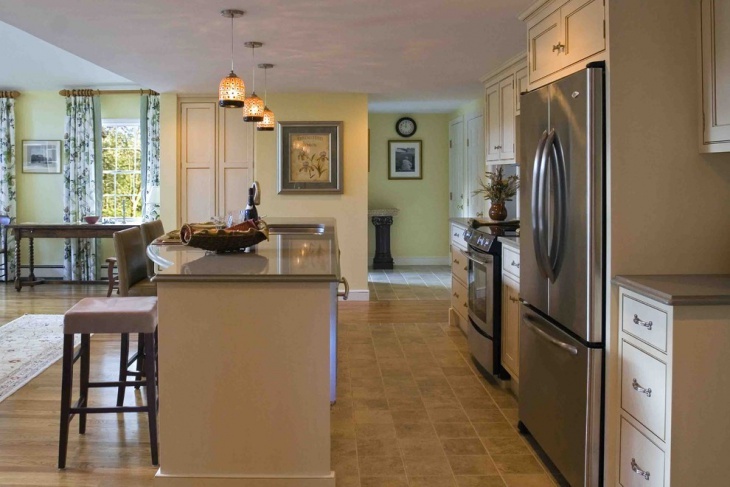 This kitchen features ceramic laminate flooring in a beautiful blonde beige color. 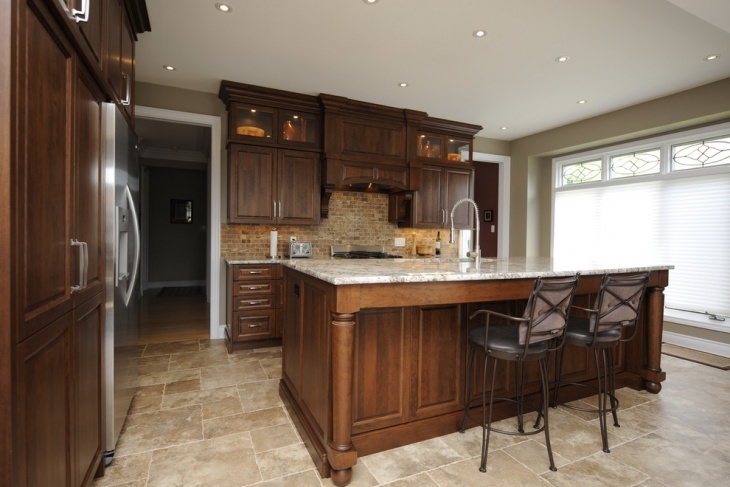 It looks like a luxurious natural stone tile and is incorporated in the contemporary kitchen having a brown and beige color scheme. This is another laminate tile flooring option in grey color and has been incorporated in a bathroom space. 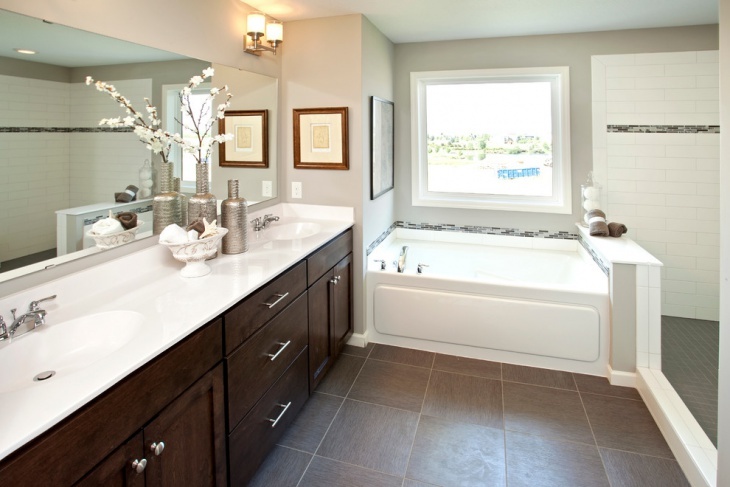 It features a large white dive in tub and has a very rich brown vanity that matches well with the tiles of the space. 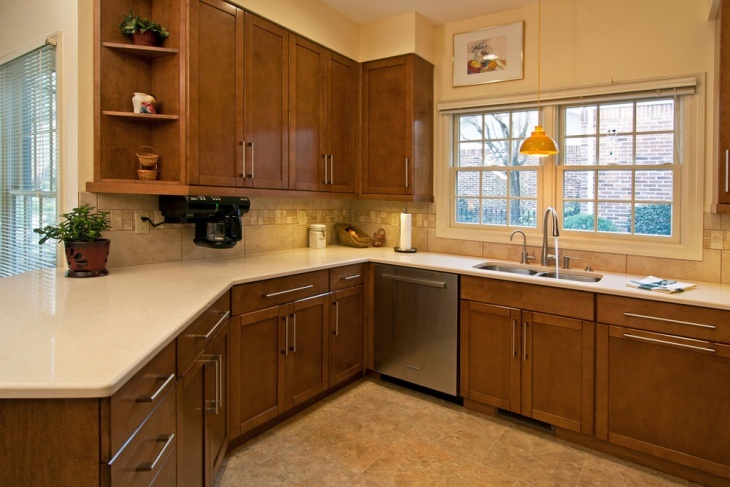 This kitchen with a traditional style features Tuscan stone laminate tile flooring. 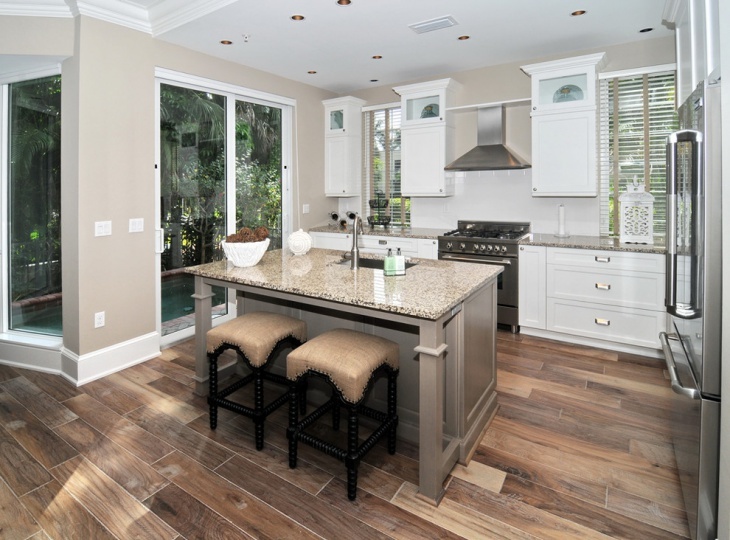 The flooring is in a light beige color along with wooden vanities and cabinetry along with the ceiling lights that add warmth and brightness in the kitchen space. This white laminate tile flooring is glossy and shiny and looks beautiful on a minimalist home décor. The white laminate floor used on this modern living room is exquisite and can be adapted in bedrooms, kitchens and the like. 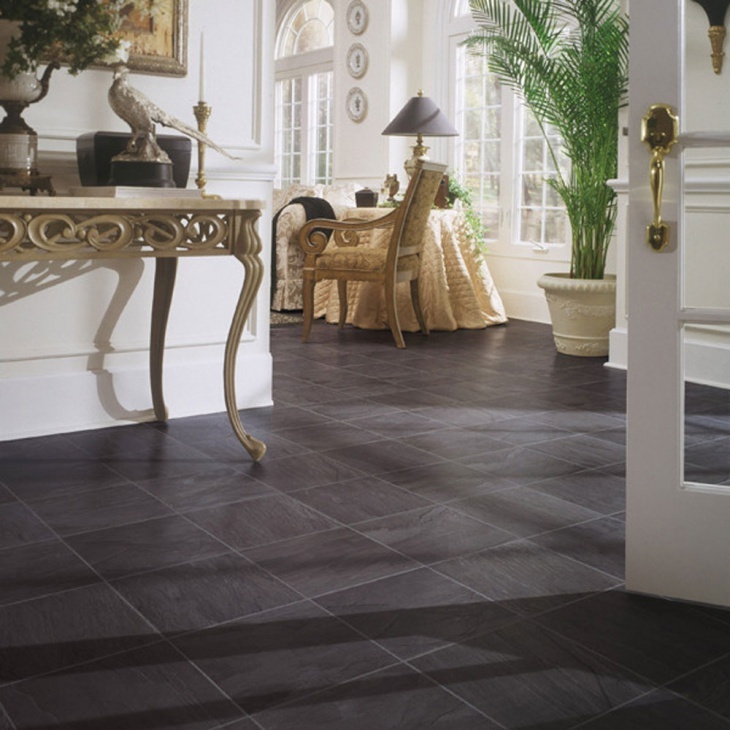 This black slate mimic laminate flooring in square design is very classy and has been used in a traditional drawing room. 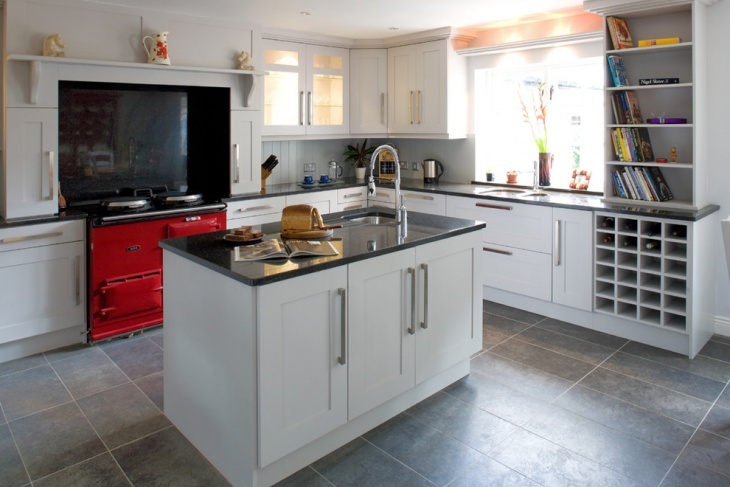 Laminate can very well be mimicked as slate as well as other natural stones at a very cost effective rate. 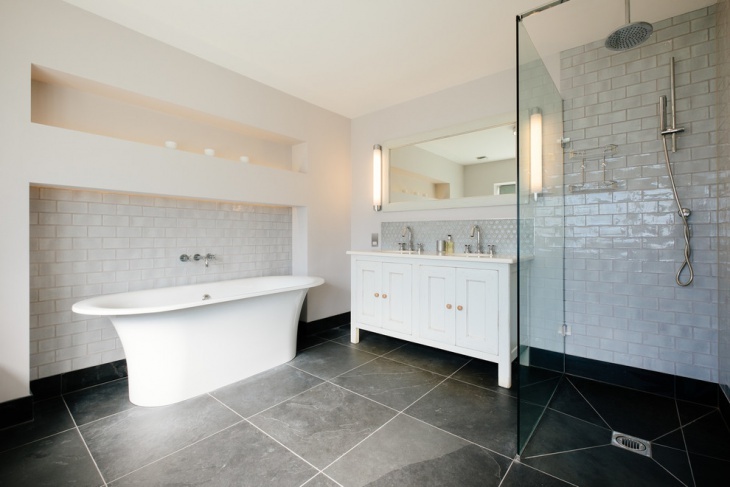 This contemporary style bathroom features a stone laminate tile on the floor. 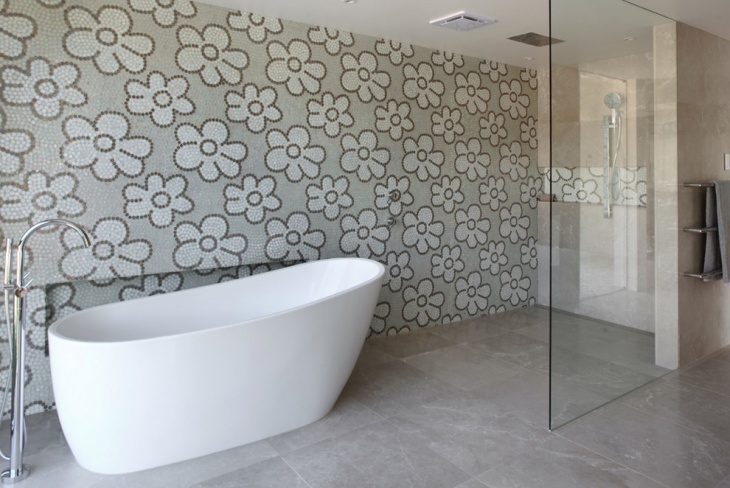 It is a modern bathroom with minimalist design and décor and thus the laminate tile flooring idea is great and goes extremely well with the design. 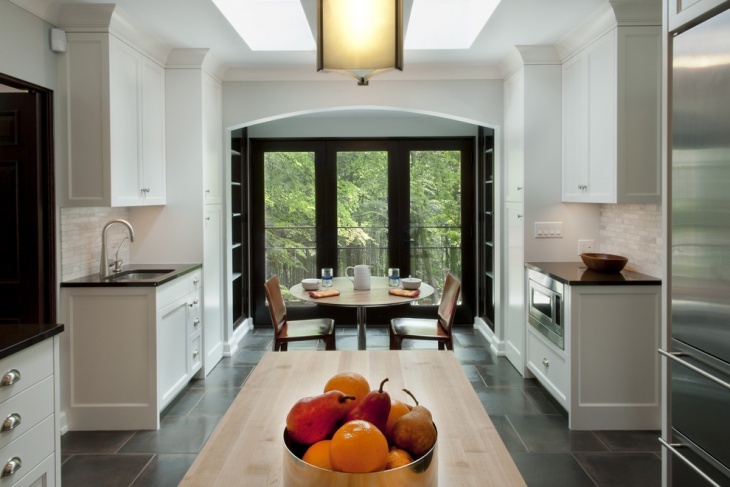 Laminate tile flooring can be mimicked as slate, wood and other natural stones easily. They are available at a very reasonable price and are substituted for the other flooring options at a lesser and cheaper rate. 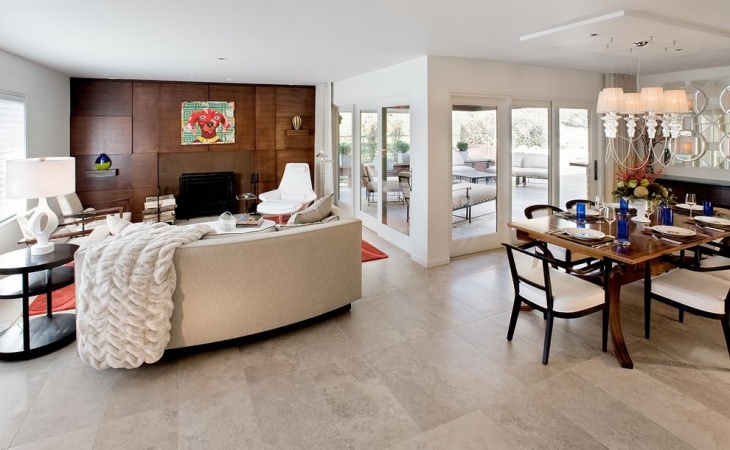 Laminate floors are stylish, exquisite and have a very glossy touch to it, laminate is certainly a good option when it comes to flooring as it is very functional, durable and low priced.